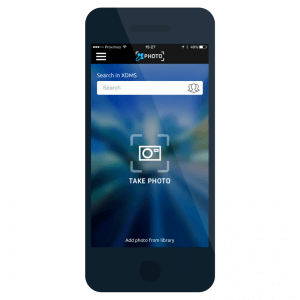 Thanks to our mobile applications, you can lighten the load on your staff and yourself. Stop wasting time and manage your data on the go. These applications help you to enter and process data, and manage each department even more efficiently . Take pictures of vehicles, damages, parts, paperwork etc. and attach it to your XDMS files all from your phone. 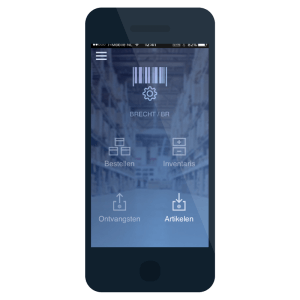 Manage your entire warehouse from your mobile scanner: order and receive parts, use parts and even inventory. Forget about your old-fashioned time clock. 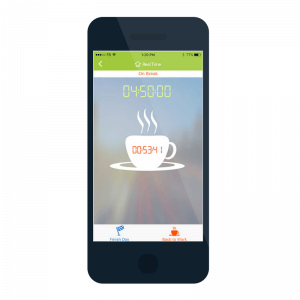 With this app time registration is just a few taps away wherever your employees are. Want to be the first to know about new applications? Subscribe here, and we’ll keep you informed. Working with paper work orders is out of date. The entire process is digitized when using the Xorder application. 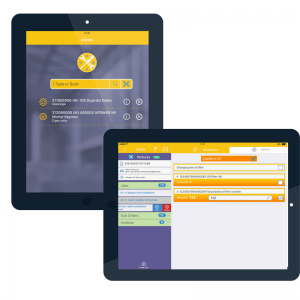 Your employees can easily add their performance, requirements, any comments to their order and finalize via a tablet. Attention: this application is brand or industry related. 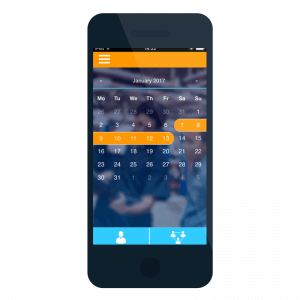 Get access to your own schedule as well as the planning of your team members anytime anywhere. Draw up quotations ‘on the go’. Use this application in your showroom, at trade fairs and other events. Attention: this application is brand and industry related. 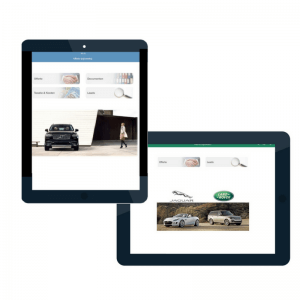 A real-time dashboard of your sales and leads recorded at showrooms, trade fairs and other events. 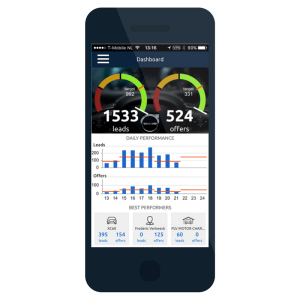 The easiest way to report your odometer readings to Car-Pass. Want to be the first to know about new mobile applications? 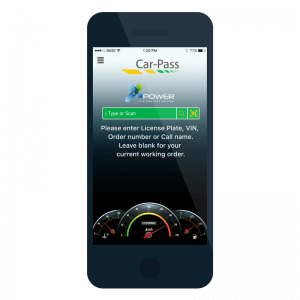 *Only Xpower uses your details and they are not communicated to third parties.